World music at its best! 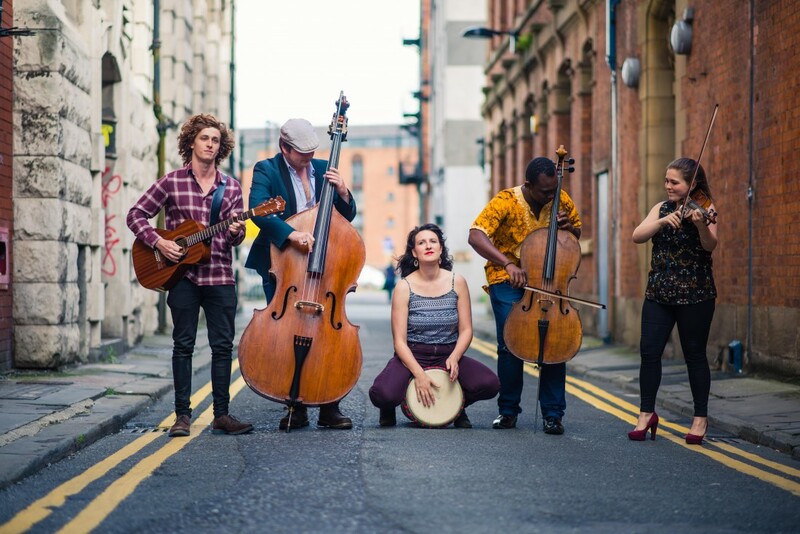 Now and again, you can’t help but notice a group because of the attention they’re getting – Kabantu are a group of astonishingly talented young musicians, gathered together from diverse backgrounds, including scholarship students and one musician they found busking. Their cellist, Abel Selaocoe, left his home in South Africa to study in England. Since the group formed they have been hoovering up awards both as soloists and with the ensemble, including the Royal Overseas League Prizes. Their philosophy of music as a connecting force for good is a strong motivation in all their work, and we are enjoying a fruitful relationship with them over the next few years. This is world music at its finest – passionate, original, skillful and absolutely inclusive for everyone to enjoy. This concert will be held in the Nuffield Theatre which has unreserved seating.